The G.O.O.D. Music rapper recently sat down and spoke with The Guardian about the dynamic working with his mentor, Kanye West, as well as the expectations that came with the release of his most recent project, Daytona. 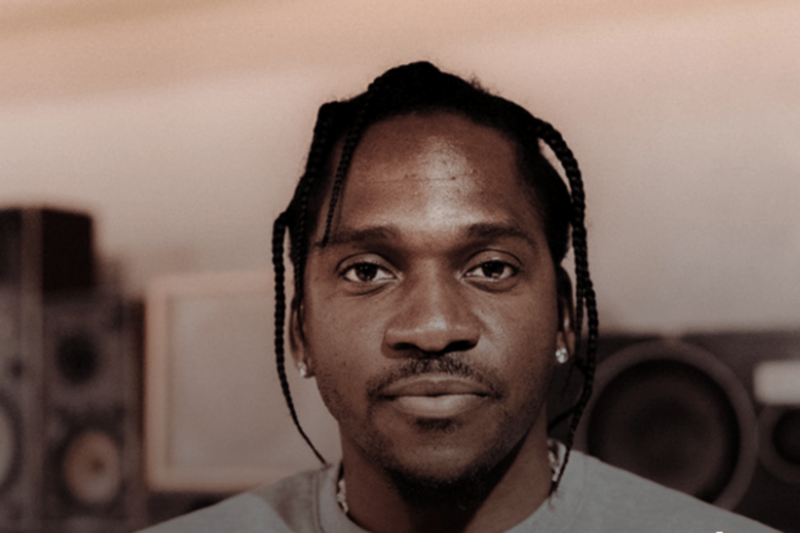 During the exclusive interview, King Push reminds fans of his presence beyond music, particularly taking a strong political stance along with the rest of the people. Although he stands loyal to Kanye, it’s Ye’s endorsement of Donald Trump along with his running slogan, “Make America Great Again,” that left the people in turmoil. Push stated, “The ‘Make America Great Again’ hat is this generation’s Ku Klux Klan hood. When was America so great anyways? Name that time period?” He proceeded to admit both of them “disagree on plenty of s##t,” including West’s controversial statements saying slavery being a choice.